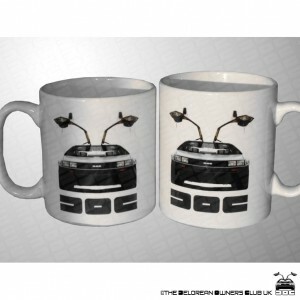 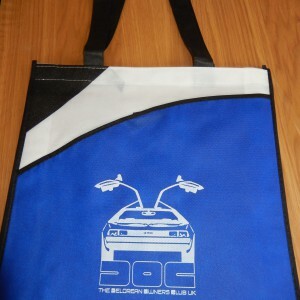 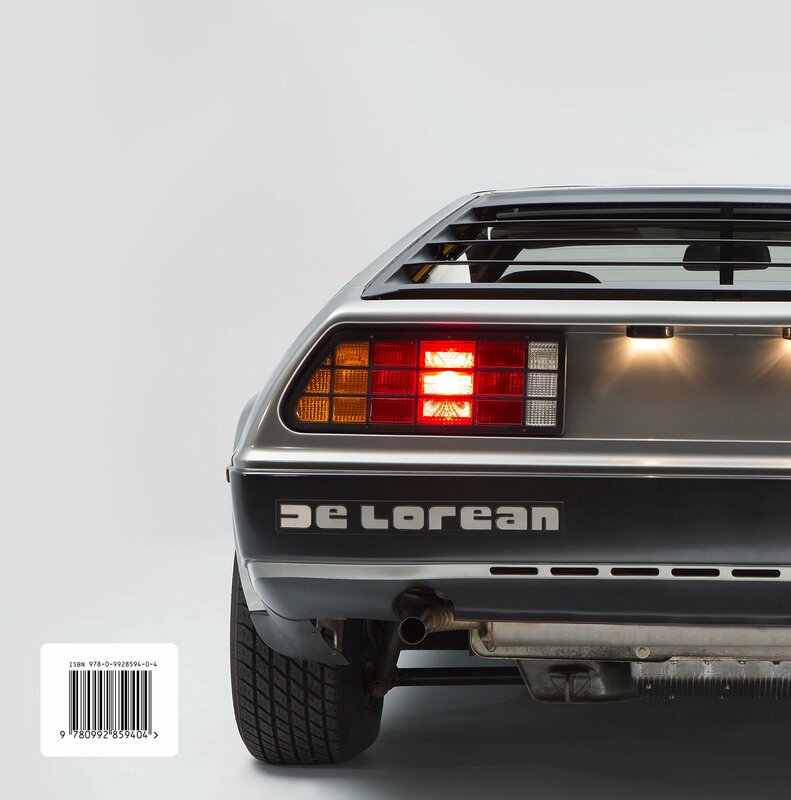 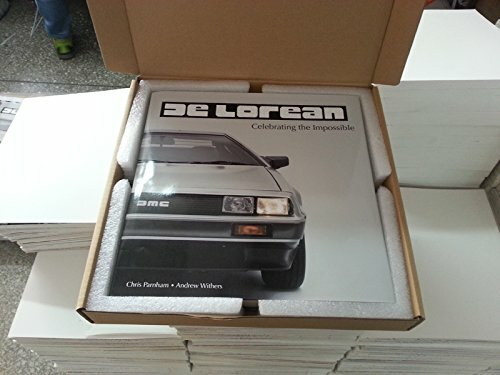 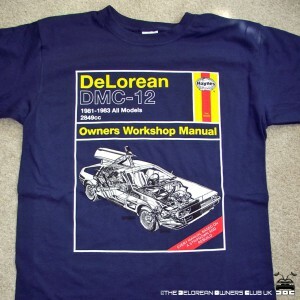 Home / Club Merchandise / DeLorean – Celebrating the Impossible book, Signed Edition. 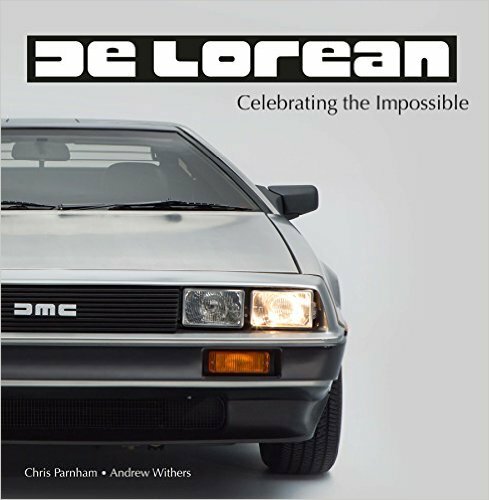 DeLorean Celebrating the Impossible hardback book produced by our very own DeLorean Owners Club Historian and ex club magazine editor. 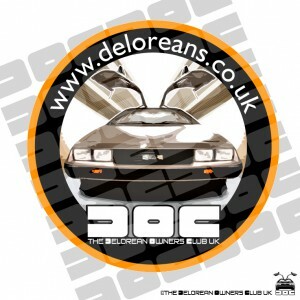 Exclusive edition to the DeLorean owners Club (UK) signed by both the authors.